Illsol is the dynamic duo husband and wife collaboration of Tony Kroll, and Michelle Sawyer. 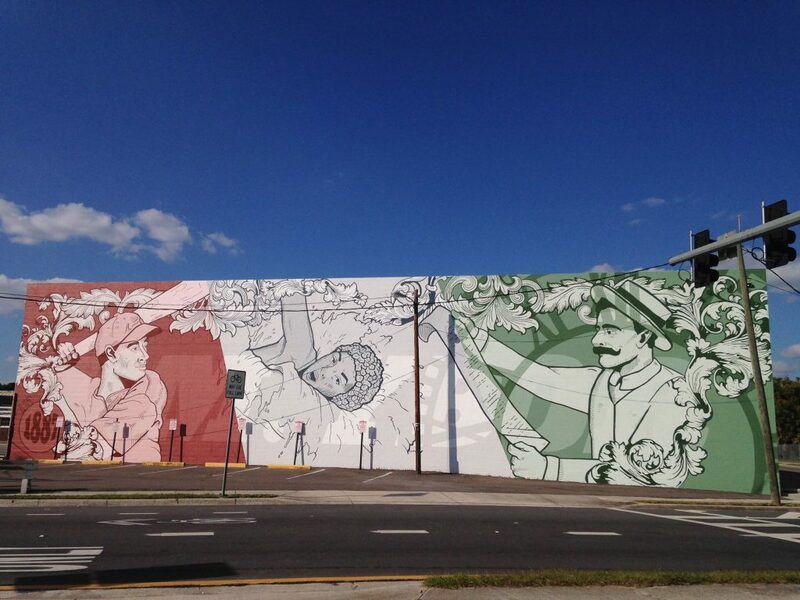 They started creating large scale murals in Tampa Bay in 2016. Their moniker, Illsol, combines Sawyer with Krol, and references the Spanish word for “sun” to tie in Michelle’s Cuban heritage. Tony and Michelle worked on solo projects for years, and officially formed Illsol in 2015. Since collaborating, they have focused on large scale public and commercial murals. They have very different styles that create beautiful textures and detail in their work. The symmetrical, clean lines that Michelle paints are bold and perfectly compliment Kroll’s distressed layered style. 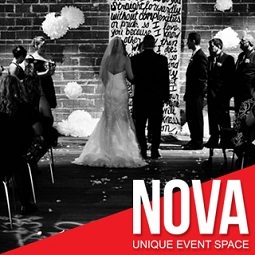 Together, they create powerful eye catching imagery that can be seen on walls all over the Tampa Bay area. They make a really great team! Mergeculture Gallery is an artist curated gallery operated by Illsol in Tampa Heights. There they give local and international contemporary artists space to show their work. The goal is to connect Tampa Bay talent with the contemporary art world. Artwork from Tes One, Justin Wagher, Palehorse, Jujmo, and Bekky Beukes has been shown there. Illsol has also formed a community mural initiative called, Heights Walls, where they help grow community connections through public art installations.